An independent day trip to Galle from Colombo means a long train, bus, or cab ride, and the problem of getting around once there. 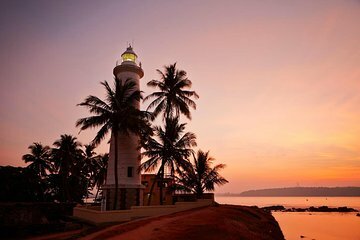 Make the most of UNESCO-listed Galle Fort and the round-trip journey on this private day trip. Travel by private vehicle, delve into the colonial-era fort as your guide shares its history, and tour a tea factory on route. Lunch and hotel pickup and drop-off are included. Great guide and great tour. Our favorite tour in Sri Lanka!